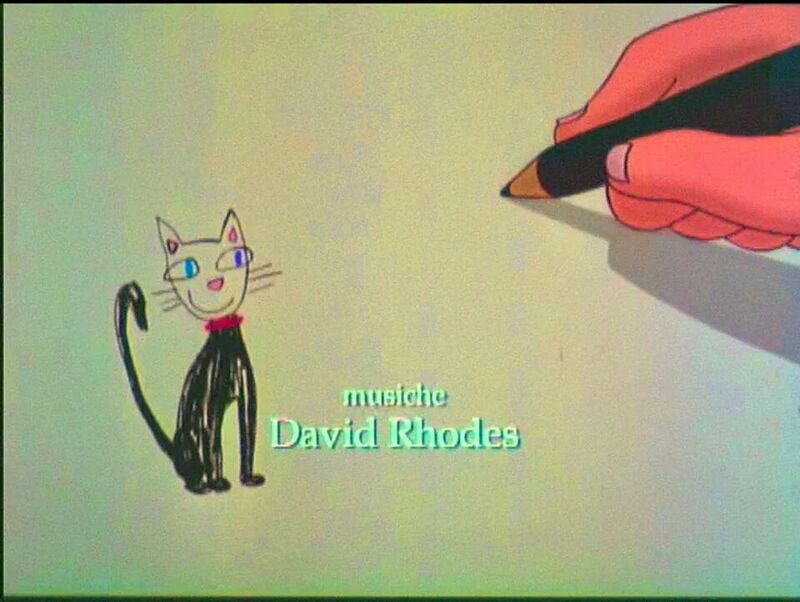 'Lucky and Zorba' is an Italian animation film directed by Enzo D'Alò, based on the novel 'The Story of A Seagull and The Cat Who Taught Her To Fly' by Chilean writer Luis Sepúlveda. It was produced in 1998 in the Italian studio Laterna Magica. Dubbed by the same Sepúlveda, and actors Carlo Verdone, Antonio Albanian and Melba Ruffo. David got help in recording by Richard Evans, Graham Henderson, John Giblin und Dave Power. The soundtrack was released on CD in Italy and Germany with the songs sung in Italian and German, respectively. On the German soundtrack the songs were performed by Barbi Schiller and Uwe Ochsenknecht among others. The film was translated in other languages, without CD releases. On the English version songs were performed by Peter Hammill and Midge Ure among others. 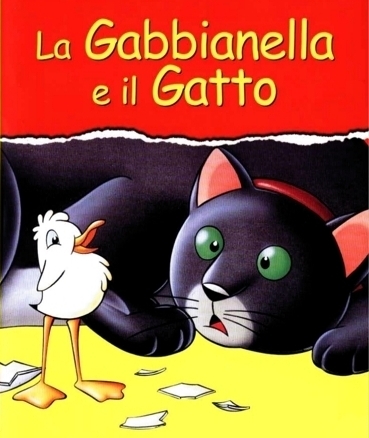 La gabbianella e il gatto è un film d'animazione italiano del 1998, realizzato dallo studio italiano Lanterna Magica e diretto da Enzo D'Alò, basato sulla storia narrata nel romanzo dello scrittore cileno Luis Sepulveda Storia di una gabbianella e del gatto che le insegnò.